New Member Sunday! 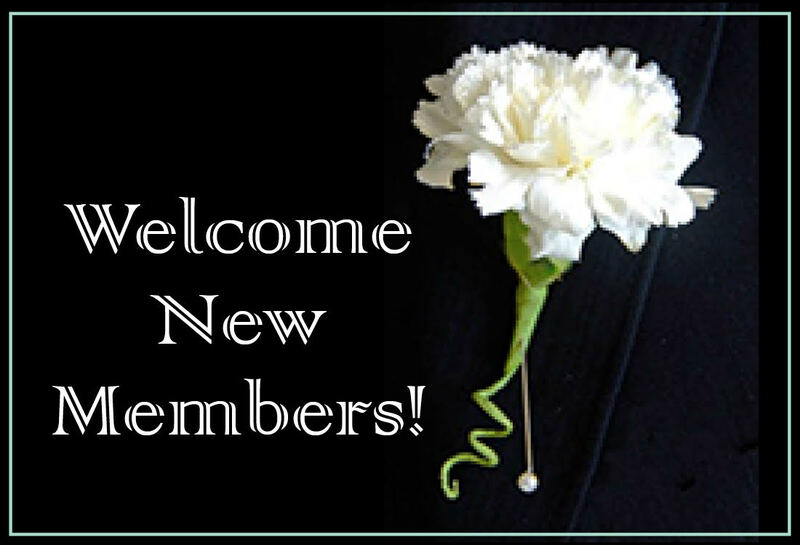 Our next New Member Sunday is, May 19th at the 9:30 am service. If you are interested in joining Christ Church, please email Margaret Haughey at haughey5@verizon.net or call (973) 449-1146 for more information.